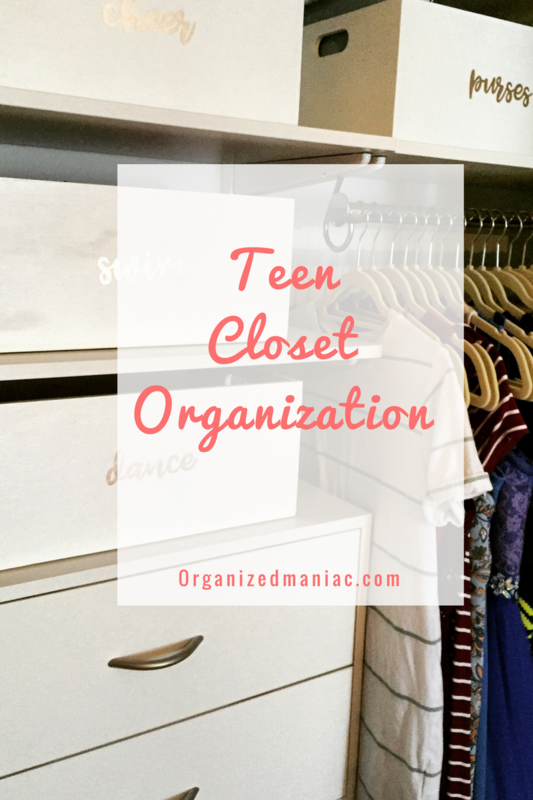 During the summer and before school begins for the new year is a great time to clean, purge, and re-organize closets. 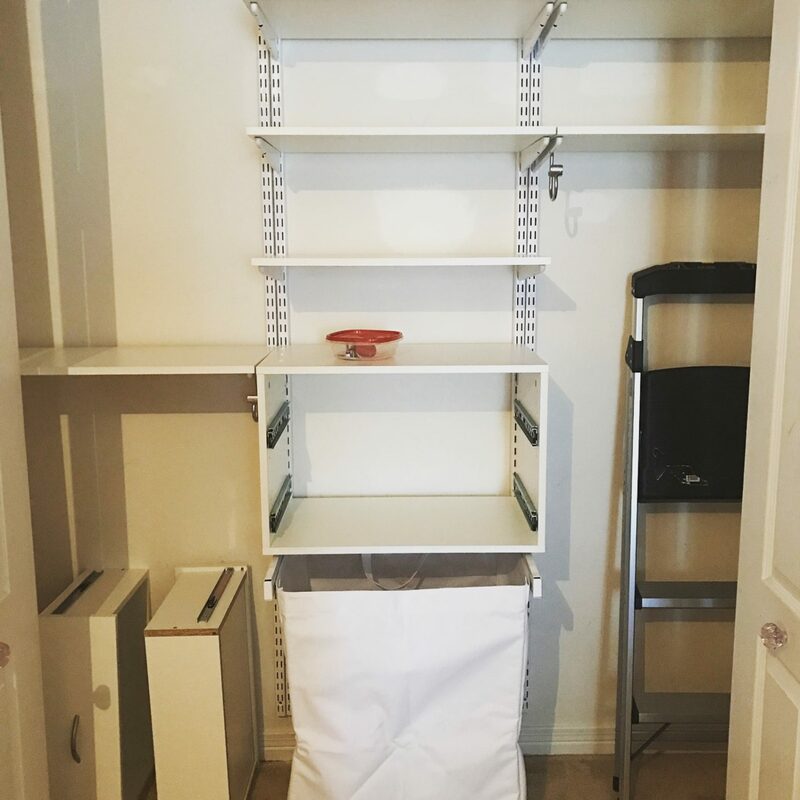 In June, I actually hired The Amandas (www.theamandas.com) to come in and install a new closet for my daughter. 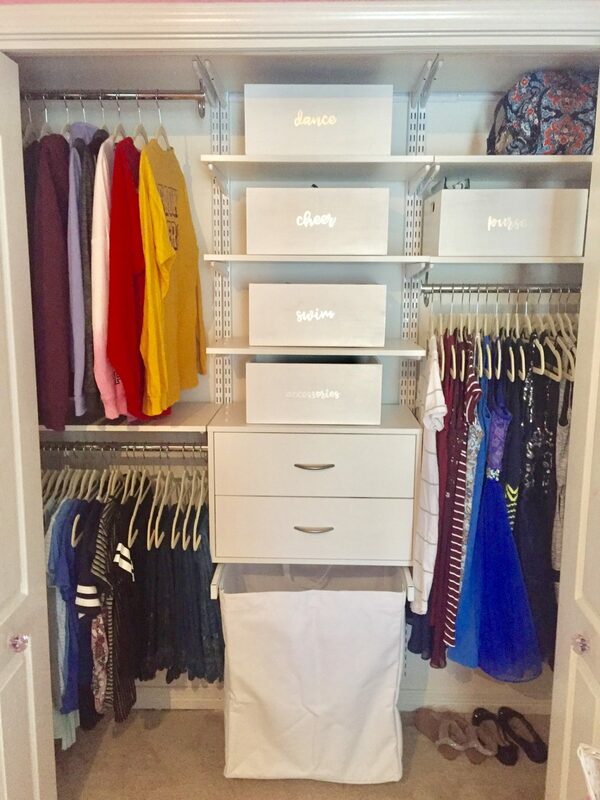 As some of you may already know, I have a very busy thirteen year-old who is in cheer, dance, dance competition team, piano, volleyball, and cross country. 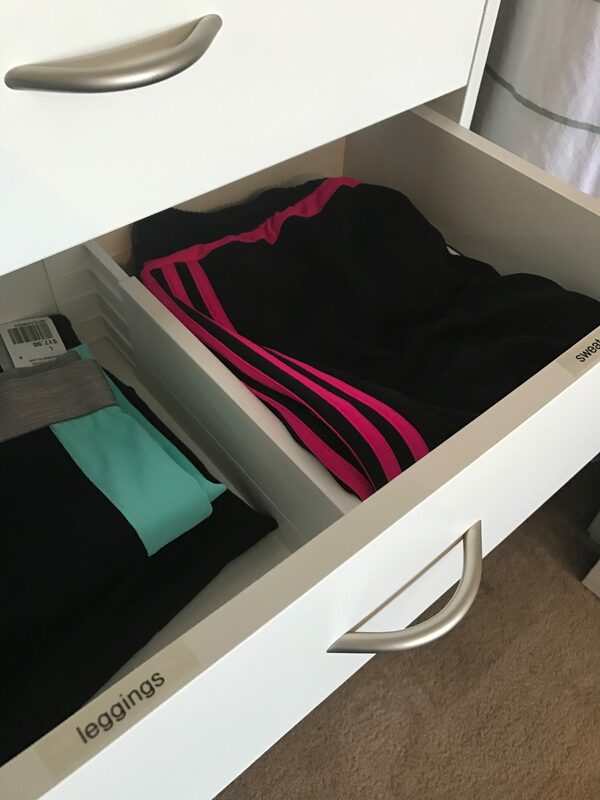 With all that going on she needed a system to help her to be as organized and efficient as possible. And let me tell you the difference is amazing. 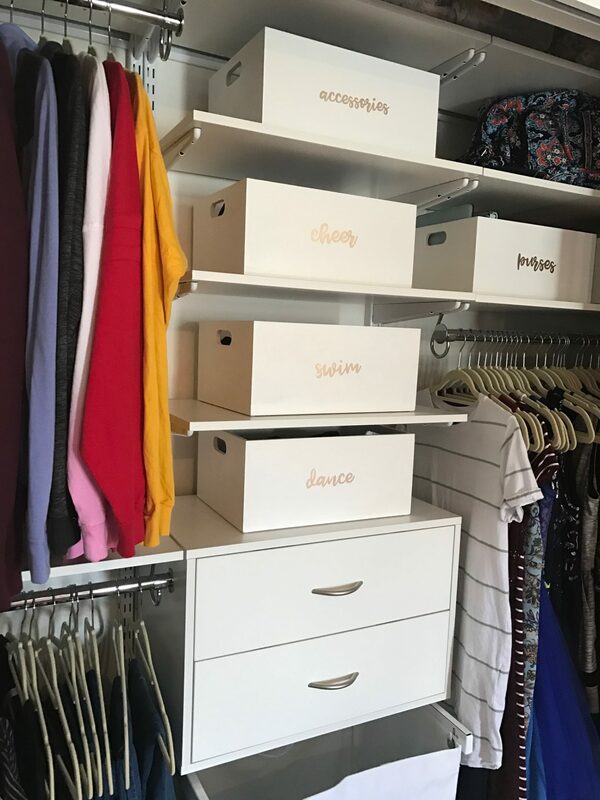 The Amandas installed a closet system from Organized Living that is fully adjustable and customizable. If you have the opportunity to work with them I highly recommend them. 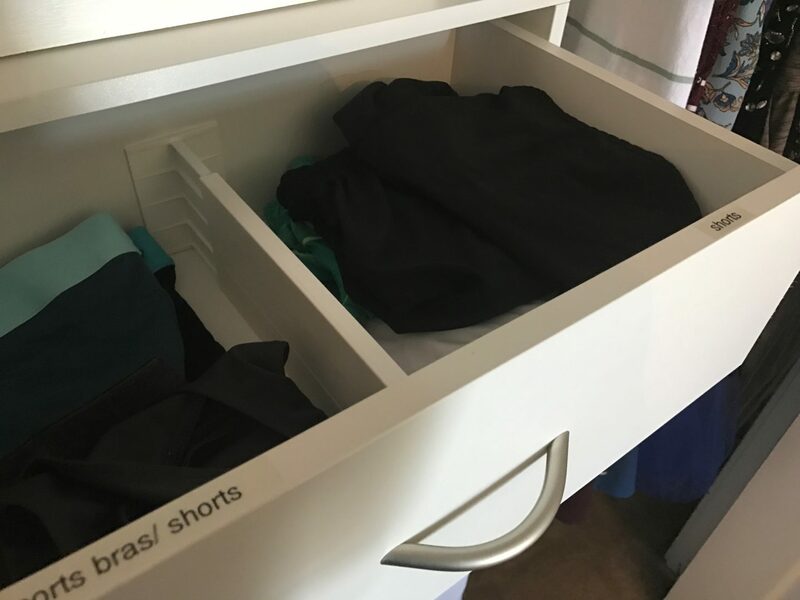 The system also includes 2 drawers and a roll-in and out hamper. 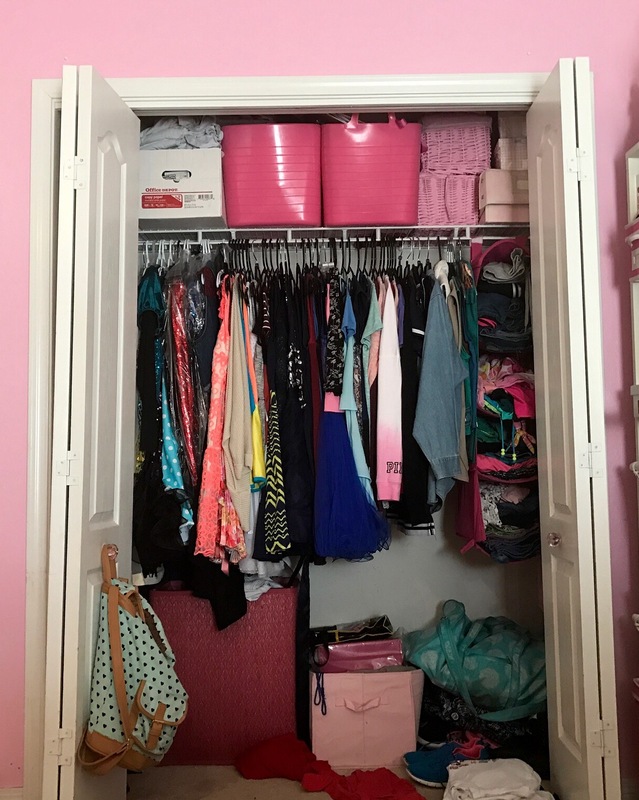 My daughter really does a good job of not keeping old clothes and such, so the purging process only took about an hour or two. Everything now, however, is sorted, and color-coded. Matching hangers from Bed Bath & Beyond top it all off.